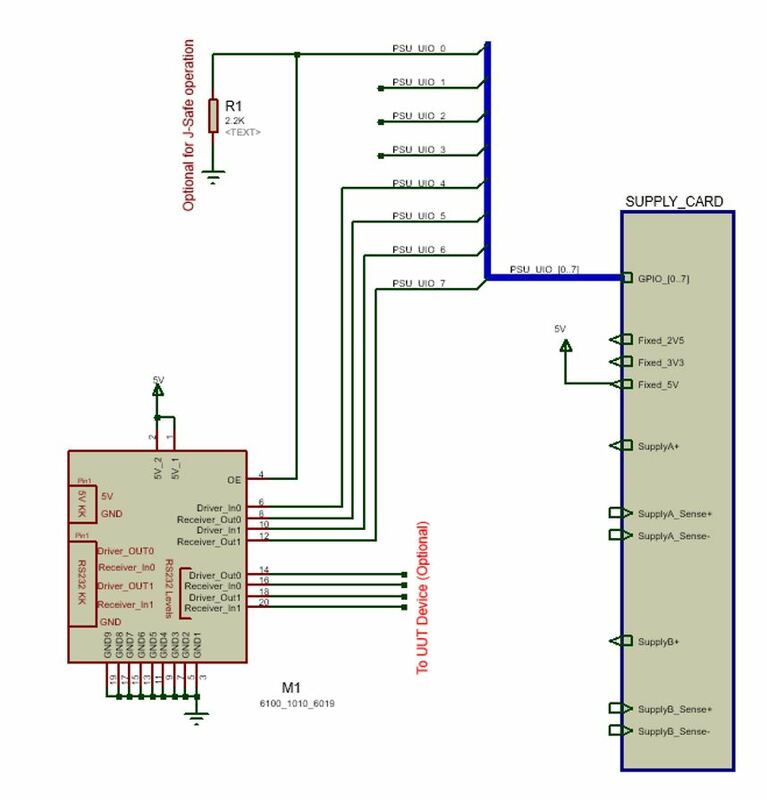 A simple to use RS232 level shifter module within a convenient, compact and easy to use ‘piggyback’ module. The module supports two transmit and two receive lines that are routed both to the main module connector, for routing to a UUT, and also to a commonly available 5-way Molex KK connector, for use with external equipment. The module also feeds fused and filtered 5V (from the main connector) to a separate 2-way Molex KK connector making it directly usable for powering and communicating with a FEASA LED analyser system or other such equipment. 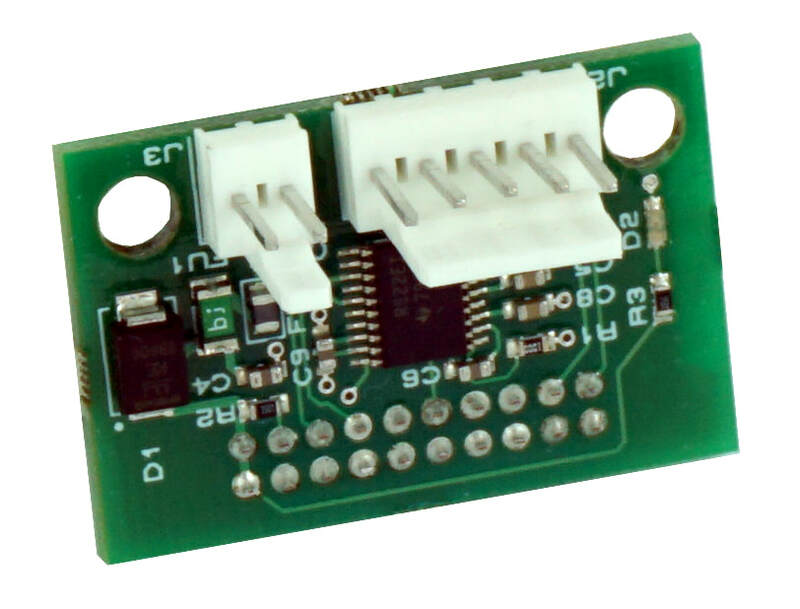 The compact dimensions (22mmx33mm including connectors) make it feasible to place the module very close to the UUT and is suitable for use on Connection Cards as well as Interposers.